Slathering the scrub on will help exfoliate dead skin, tighten problem areas and brighten the overall look of your skin. 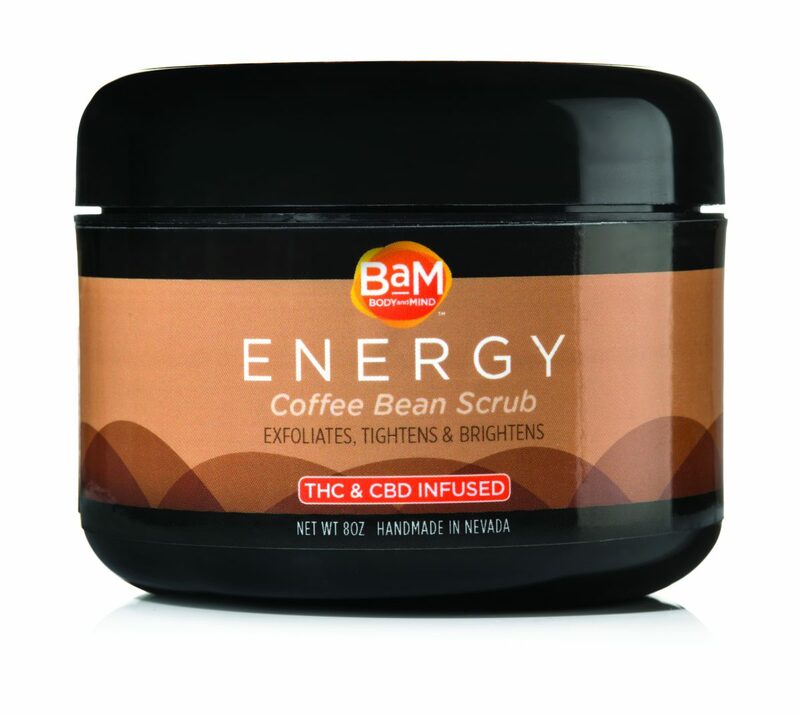 BaM’s new Energy THC & CBD infused Coffee Bean Scrub is all-natural and made from high quality cannabis, grapeseed oil, sweet almond oil, ground coffee, raw sugar, epsom salt, Dead Sea salt and essential oil. Slathering the scrub on will help exfoliate dead skin, tighten problem areas and brighten the overall look of your skin. Have dry, Vegas skin like me? This scrub will help and may also provide a little pain relief at the same time.